I should also add that you can edit source code files with other programs if Xcode is missing some feature that you really want to use at some moment. For instance, TextMate has a number of features up on Xcode that are very handy, like block code editing, many clever shortcuts and macros. 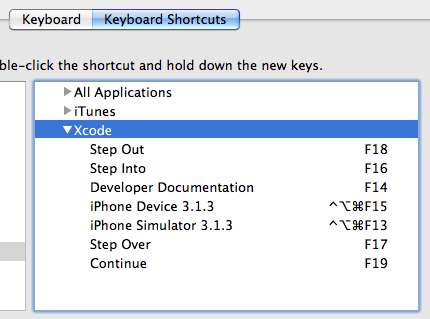 Xcode will note the changes as they're saved by another program. Thanks a lot hyperjeff for your post! Makes sense to me.